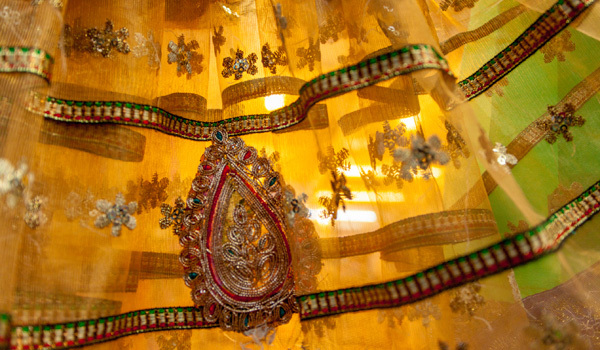 When it comes to shopping, Jaipur has a royal pedigree. Really: the luxurious Rajasthani capital, once home to Maharajas and wealthy traders, has been a destination for luxury goods since its founding in the 18th century. And while the city may have modernised since then, shoppers – especially jewellery and accessories lovers – still flock here for local handicrafts, designer items, and other elegant pieces. 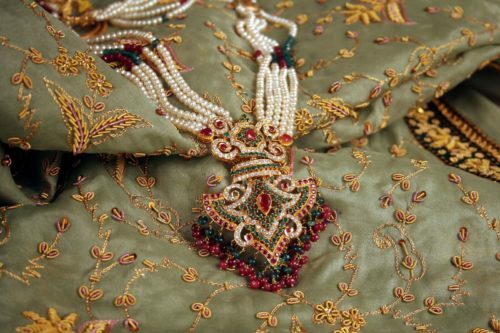 From silken shawls and pashminas to spangled necklaces and gleaming gemstones, begin with these five addresses in our Jaipur shopping guide. Pick up pretty gifts for those at home…or just treat yourself to a few special purchases. 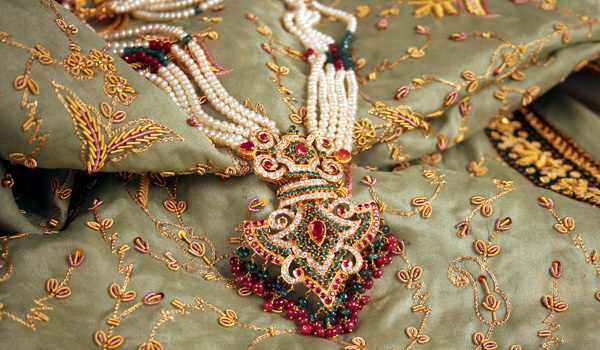 Jewellery lovers agree: if there’s any essential shopping stop in Jaipur, it’s the sprawling, historic Gem Palace. Founded in 1852, the store has been run by the Kasliwal family for nine generations; previous members of the family were appointed as court jewellers by Mughal royalty. 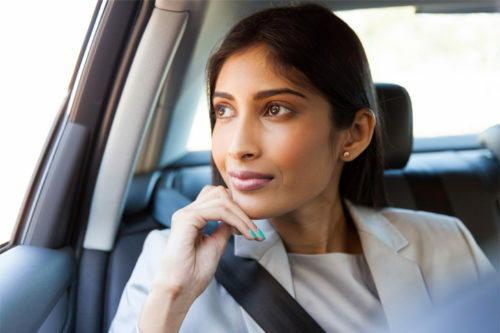 Today, the treasure trove is full of extraordinary pieces, and attracts more modern royalty (in the form of Bollywood stars and other A-listers). Explore the main showroom and, if you’re especially curious, visit the workshops where artisans turn dull stones into glittering gems. Once you’ve treated yourself to a jewel-encrusted piece, you’ll need somewhere safe to put it. 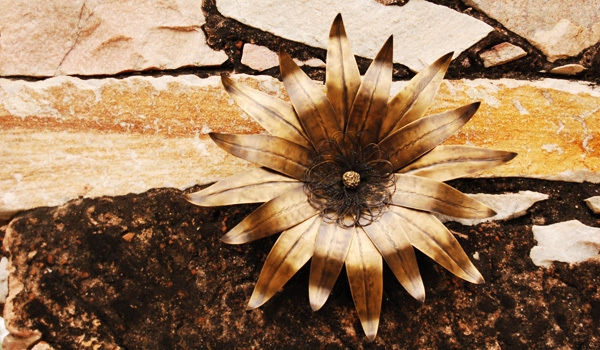 Make Anantaya the next stop on your Jaipur shopping guide, then. The décor and accessories boutique showcases artisan-made products, ranging from miniature marble sculptures to brass candleholders and hanging tea lights. 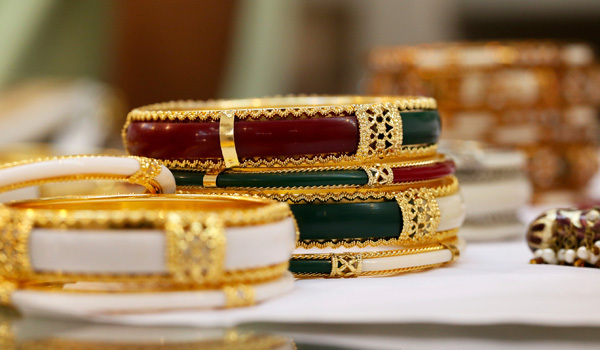 But for us, Anantaya’s line of jewellery boxes is especially tempting. Pieces range from luggage-inspired leather boxes to traditional items made of mango wood. If the Gem Palace represents some of the most traditional shopping in Jaipur, then Teatro Dhora is all about the modern. This concept store features products designed by up-and-coming designers and creative talents across the Subcontinent. For those after one-of-a-kind pieces, it’s an essential stop: jewellery offerings include earrings decorated with golden cows and parakeets, textiles are silky soft and stamped in vibrant, traditional patterns, and personalised luxury stationery makes for an especially memorable way to commemorate a vacation. No shopping trip to India would be complete without an elegant new shawl (or several), and for visitors to Jaipur, some of the best scarves and pashminas can be found at Andraab. 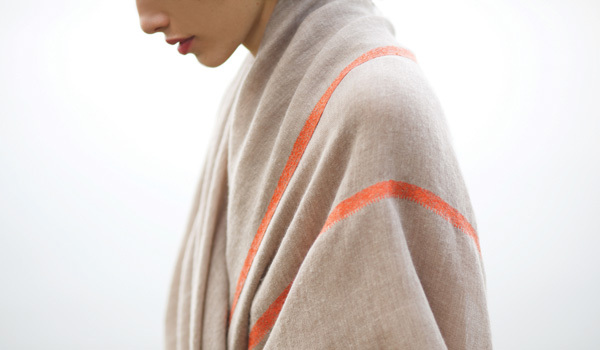 Featuring strictly hand-woven and hand-embroidered products (many of them made from high-quality cashmere) the boutique is bursting with beautifully vibrant pieces. For those eager to ornament their houses as well as themselves, wall hangings, bedspreads, and other interior textiles are certain to prove tempting. No Jaipur shopping guide would be complete without the stellar Hot Pink (which is, in fact, outfitted with hot pink carpets and furnishings). Co-founded by Parisian jewellery designer Marie-Hélène de Taillac and Gem Palace jeweller Munnu Kasliwal, the boutique offers up a tasteful and uniquely local aesthetic vision. Located in the palace gardens of Narain Niwas, the airy shop focuses primarily on colorful, cutting-edge womenswear from India-based designers, though leather pieces and other accessories are also a focus.